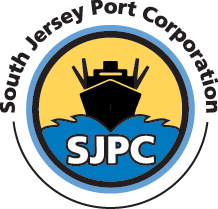 Effective January 1, 2017, a new Philadelphia Marine Terminal Tariff will be effective; Tariff No. 1400. The tariff increases terminal rates by 3% for the Balzano Marine Terminal and the Broadway Terminal.